« The NEVMUG is only 2 days away! 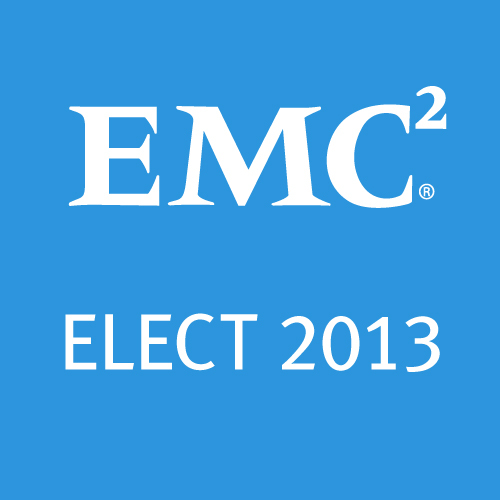 Today marks my 2 year anniversary at EMC. Back in January of 2010, I literally graduated from college on a Friday and started at EMC on a Monday. I was enrolled in the Global Services Associate program (GSAP) which started off with a 10 week intensive training program known as “Bootcamp”. During this great opportunity I learned a lot about all the different products and services EMC has to offer. 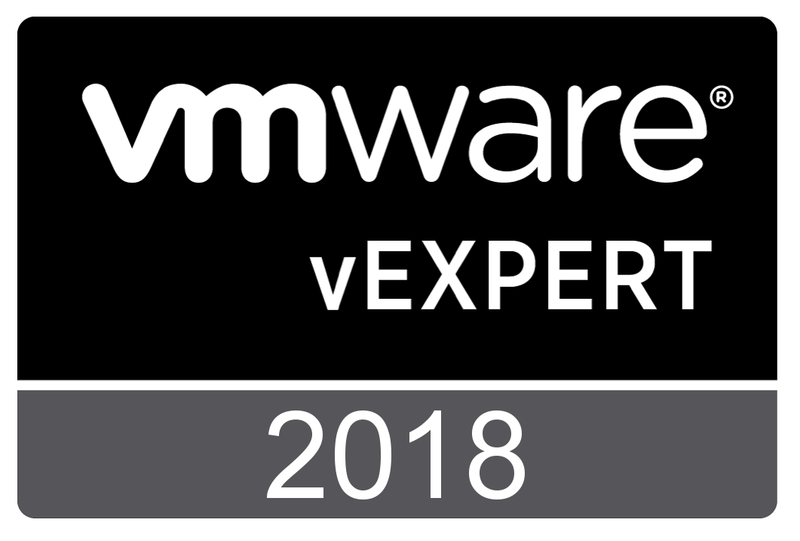 My first 3 weeks were dedicated to passing my first certification known as EMC Technology Foundations (Now replaced by Information Storage Management). This was a tough challenge as I had no experience with enterprise storage being fresh out of college. After this I began my deeper training in CLARiiON, SAN, and networking protocols. This program was a great experience and gave me a good foundation for my job in the NAS support lab. It was decided quickly that my focus within the NAS support lab would be with CIFS, Active Directory, and anti virus. With roughly 90% of our install base using CIFS, this was going to be a an important part of the organization. I quickly excelled in this area and have become a subject matter expert. 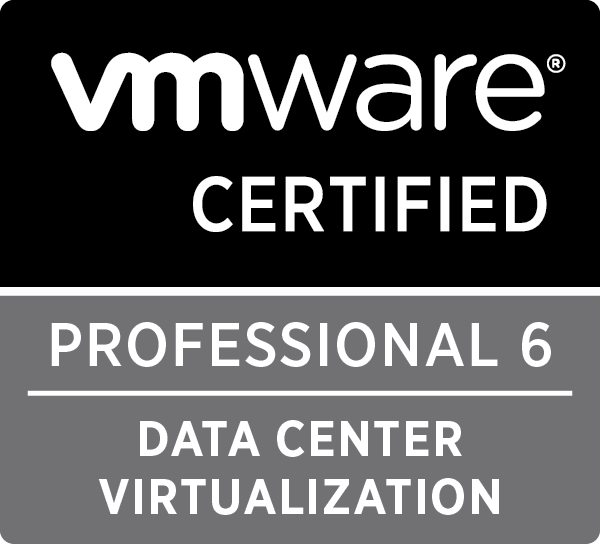 At EMC World 2011 in Las Vegas, I passed my NAS Specialist certification and then shortly after that I earned my VMware Certified Professional 4 during the summer. I’ve been out to Utah to train our new employees and participate on the EMC Community Network as well. So far these first two years have been great for me. I’ve met a lot of great people and have participated in some great events. I only see good things to come from the next 2 years. Tagged emc, EMC Education, emcworld. Bookmark the permalink.